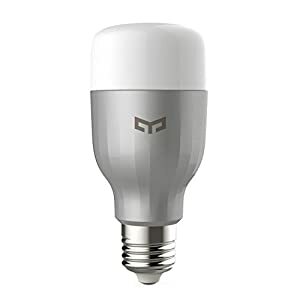 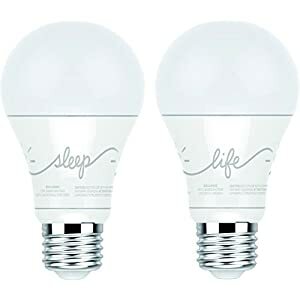 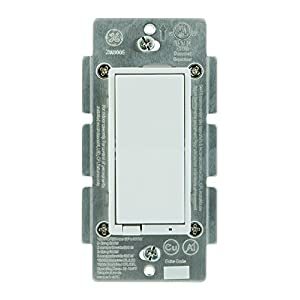 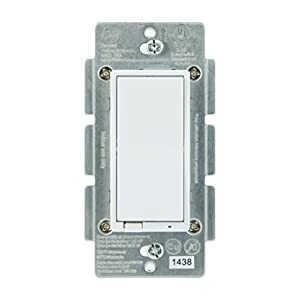 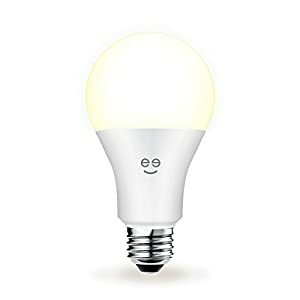 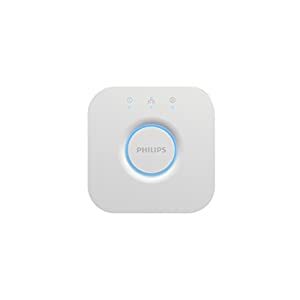 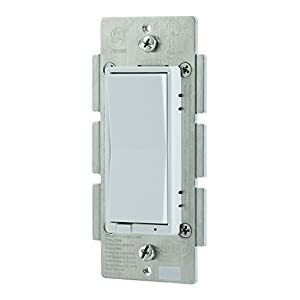 The connected LED light bulbs that go together like day and night, and make it simple to get light that always feels good. 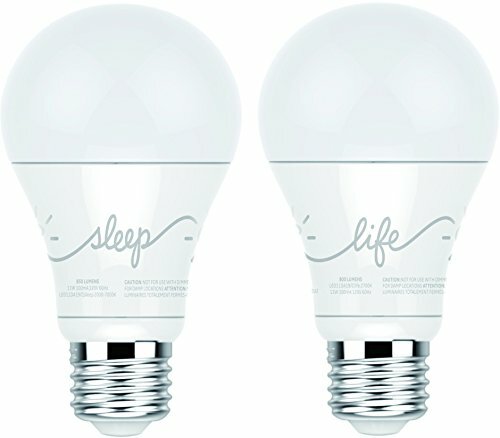 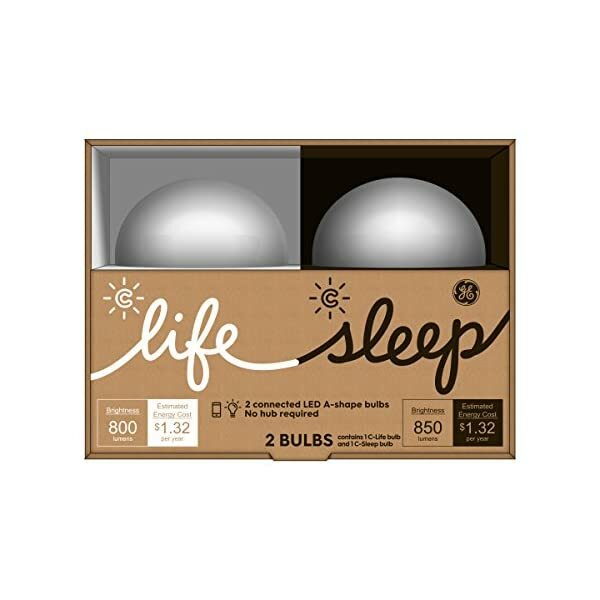 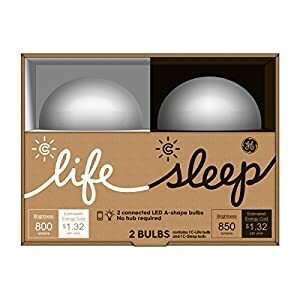 C-sleep: a bulb with three distinct settings for morning, midday, and evening light, that helps the body maintain its natural sleep/wake cycle and prepares the body for sleep. 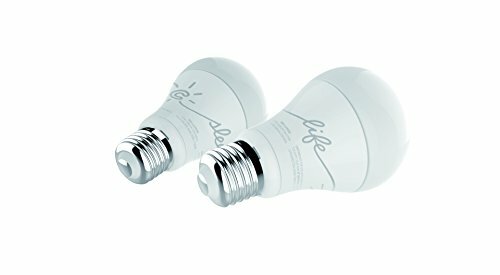 C-life: a single-color bulb with controllable features that makes it simple to get the optimal light at every moment. 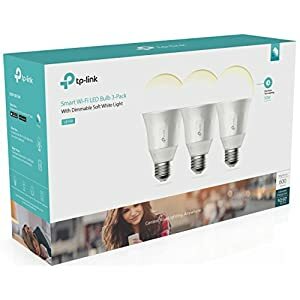 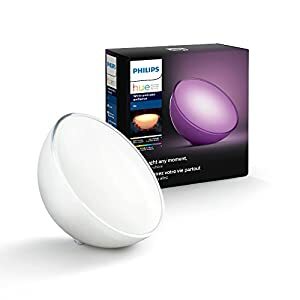 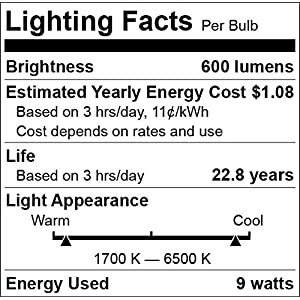 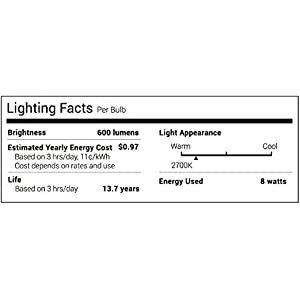 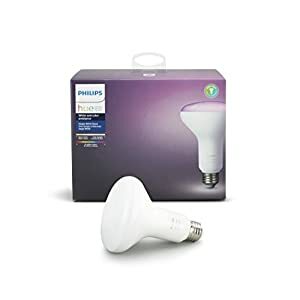 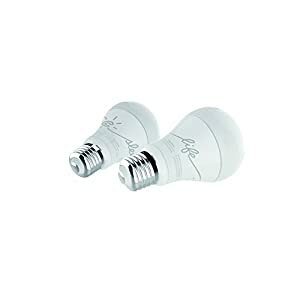 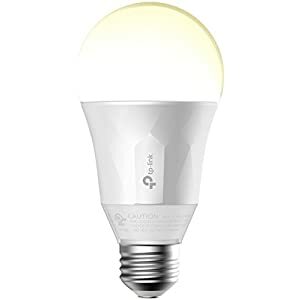 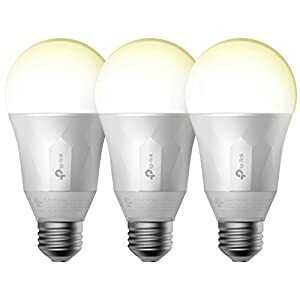 These LED bulbs are rated to last 20 years based on three hours use per day, use less energy than incandescent, and are completely mercury free while providing the same light output as a 60-watt incandescent bulb. 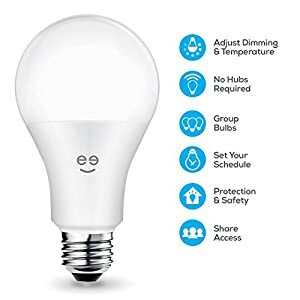 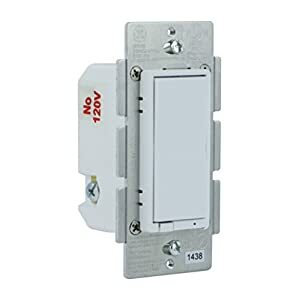 $135 in energy savings. 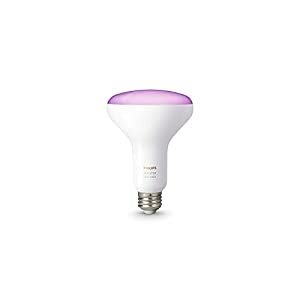 Bluetooth® enabled, no hub required.